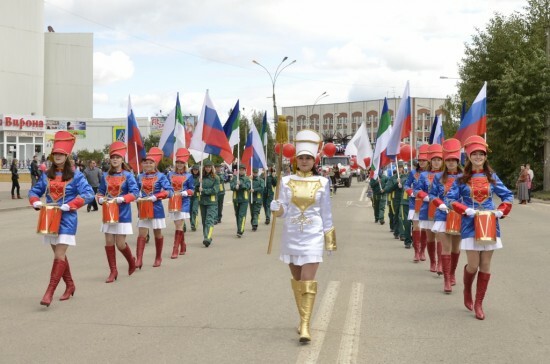 We live in the Komi Republic. 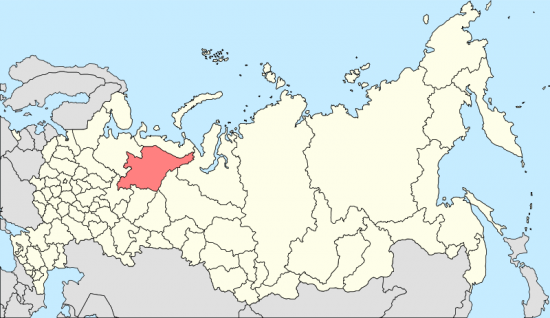 The Komi Republic is a federal subject of Russia. 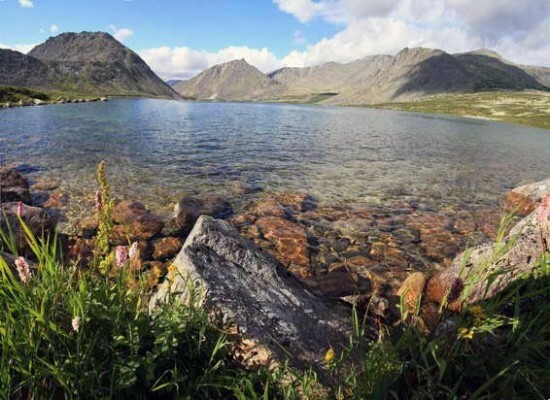 The republic is situated to the west of the Ural mountains, in the north-east of the East European Plain. The republic's natural resources include coal, oil, natural gas, gold, diamonds and timber.